John Fuduric, owner of The Cleveland Brewery, who used library resources to print unique beer taps for his business. 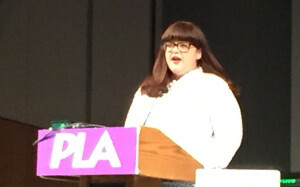 The first in a new series of videos from the Libraries Transform public awareness and advocacy campaign highlighted the opening session of the 2016 Public Library Association (PLA) Conference in Denver today. 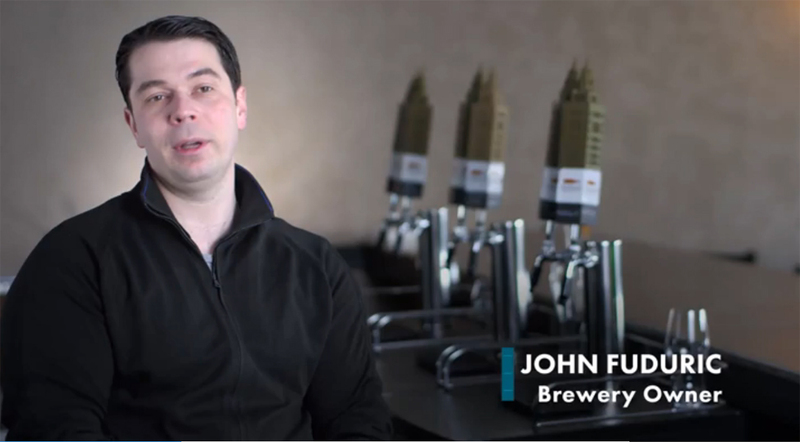 The video featured John Fuduric, owner of The Cleveland Brewery, who used the local library’s 3D printer to create custom keg tap handles, and helped demonstrate how libraries assist local entrepreneurs in unusual ways. 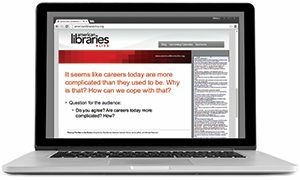 Each of the six videos of library users help tell the story of how today’s public library impacts the community and support education, employment, and entrepreneurship. 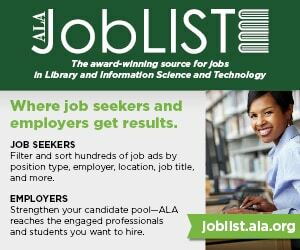 PLA President-Elect Felton Thomas, Feldman, PLA, the ALA Office for Information Technology Policy, and the ALA Office for Library Advocacy developed the videos as tools that libraries can use in the public awareness campaign. 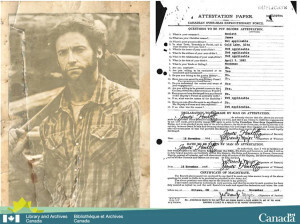 The videos are available for download on the ALA YouTube channel. LAURIE D. BORMAN is editor and publisher of American Libraries.